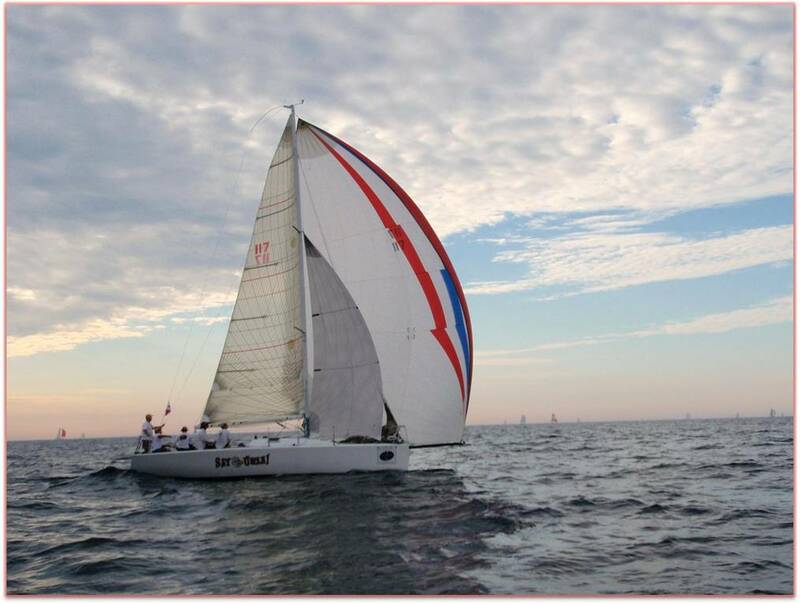 On Saturday, May 23 the club will be hosting the GIYC Day Race. 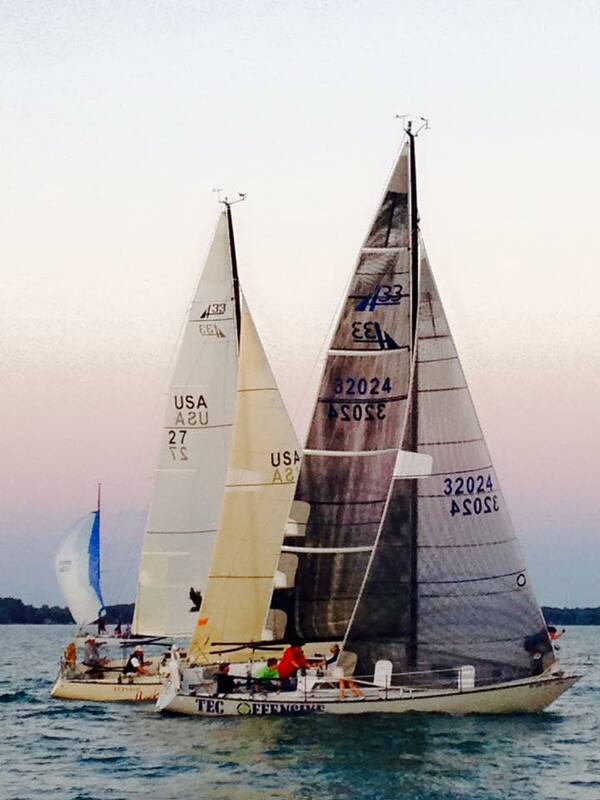 This sailing event is steeped in tradition and one of the first races in the western Lake Erie basin. This race is a popular with members from other yacht clubs, as it is one of the few medium distance races sponsored in the area. The Cannon trophy, one of the prestigious club trophies, is awarded to the winner of this regatta. The race itself is followed by an afterglow on the lawn, in front of the clubhouse. This year a free keg of beer will be tapped as part of the after race festivities.